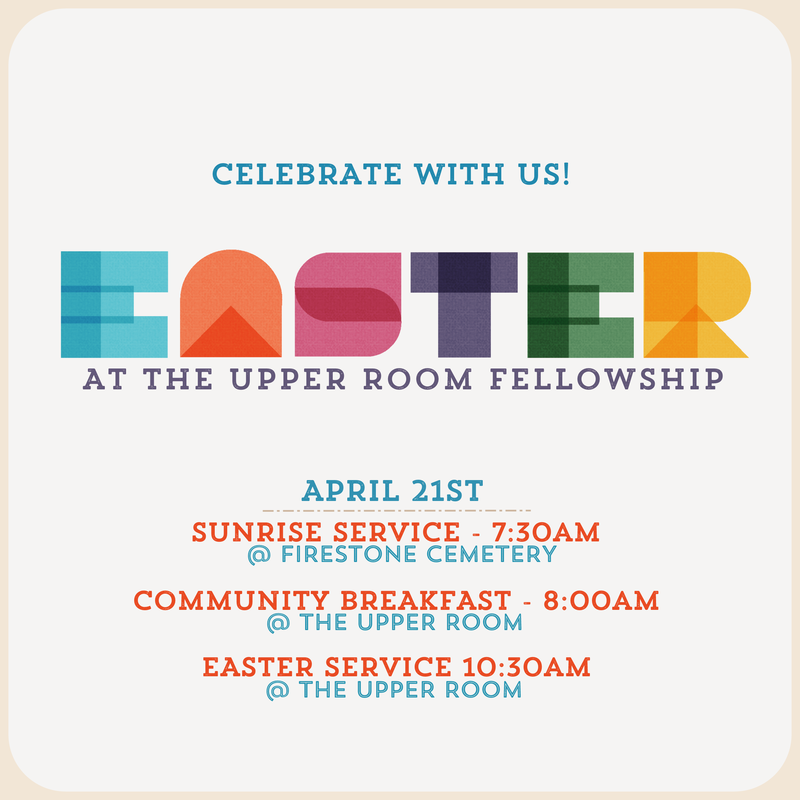 If you’re looking for a place to attend an Easter service, we’d love for you to celebrate Easter with us! Easter is one of our favorite times of year, as we give God glory for the resurrection of Jesus and remember that His victory over death gives us great hope for our lives and futures. We want to help you make the most of your time with us this Easter and give you a good idea of what you can expect. When you arrive for service, our Parking Team will help you find a great spot, and inside, you can grab a complimentary cup of coffee. Our Usher Team will be available to help you find a seat in the sanctuary if you need assistance. During the service, you will experience dynamic worship music, and receive an uplifting message about the hope we have in Jesus. We see more visitors during Easter than any other time of year, which means we have more opportunities to share the life-changing love of Jesus with the lost—and you have a part to play! We’ve provided a graphic for you to invite your friends and family to join you through social media. Whether you choose to post on Facebook, Twitter, or Instagram, you are making a difference! Join us in praying for more people to come to know Jesus during Easter than ever before.